Brewer Description: Could not find much information as an official description. 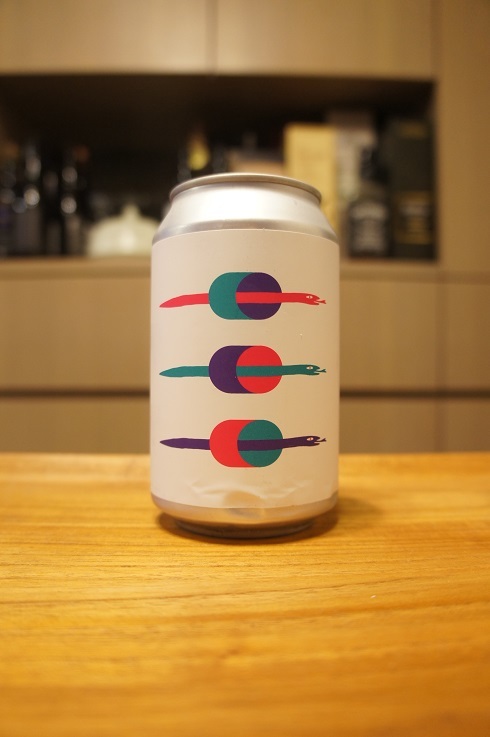 Intro: A 330ml can, lot 069, canned on 2nd October 2018 and with a best before date of 2nd January 2019. Poured into a 3 Fonteinen stemmed glass. Appearance: A hazy dark orange colour with a slightly less than two finger white head that had decent retention while leaving some decent lacing. Aroma: Mango, papaya, melon, orange, citrus rind, pear and a hint of pine. Taste: Lightly sweet, juicy, mango, apricot, pineapple, followed by light bitterness, grapefruit rind and citrus zest. Overall: A great tasting NEIPA that is both juicy and easy to drink.